I can smell it. It is good. Not sure I loved the silver background, the green and brown against silver just didn't seem to meld happily in my brain. 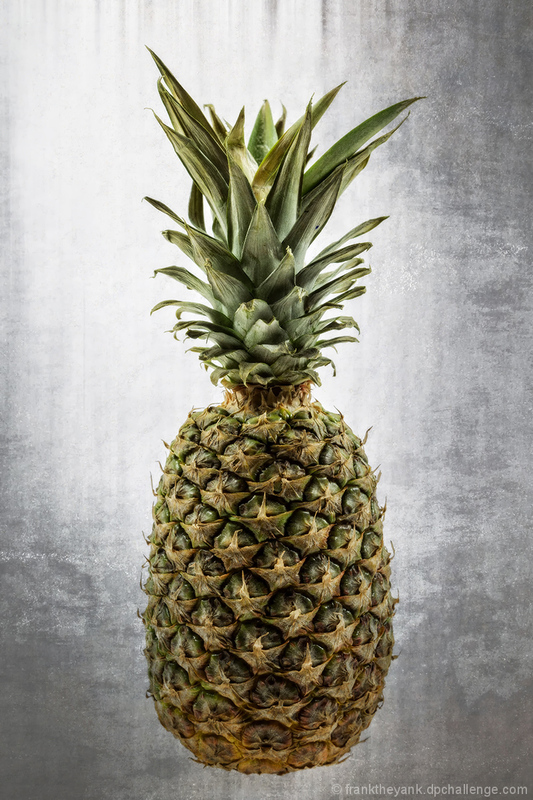 But great capture of a pineapple and the lighting is nice. Proudly hosted by Sargasso Networks. Current Server Time: 04/24/2019 11:56:43 AM EDT.